We couldn’t achieve our mission without the right people behind us. A mix of expertise from across the financial services profession, all with a desire to see things done a little differently. Cathi is Apricity’s Founder and Director. Cathi started the business after hearing the same frustrations from clients and colleagues about their existing compliance support. She is also Owner & Director of The Verve Group, which includes Apricity’s sister company, Para-Sols. 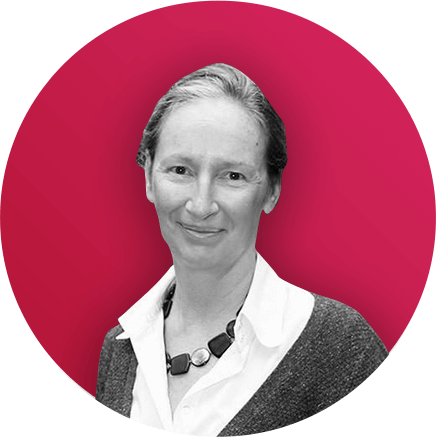 Cathi has been in financial services since leaving university and holds both chartered and certified financial planner status, and is a fellow of the Personal Finance Society. As well as holding Fellowship status with the PFS, Cathi also has Pension Specialist and Supervisor qualifications. Natalie is our Strategic Marketing & Engagement Manager. Natalie is in charge of our internal values and staff engagement, as well as developing and promoting Apricity. She has a creative background in marketing and communications, culture change and generally, all things engagement. She oversees the strategic-level marketing and client engagement but the core of her role lies in managing change as we grow and expand, ensuring we stay true to our vision. This includes coaching our staff to identify their learning and development needs and our internal leadership development programme. Kim is our Client Relationship Manager. Kim has spent the past 3 years working alongside Cathi & Natalie at our sister company Para-Sols. She holds a BA (Hons) degree in Accounting and Finance and has gained the Cert CII (FS) qualification. She has a great relationship with all of our clients and is your point of call for any queries. If you want to know more about us, she’s your girl! Rory was ‘the face of the FCA’ to advisory firms for many years. He worked at the regulator for 10 years and was involved with many high profile projects such as risk profiling, centralised investment propositions, the RDR, research and due diligence, and the assessing suitability review as well as speaking regularly at conferences. Prior to joining the regulator Rory worked in the advisory sector for 20 years mainly in compliance and training roles. He has Chartered Financial Planner status. In November 2016 he launched his own firm – Rory Percival Training and Consultancy Ltd – to help support professionalism in the advisory sector. He is also a member of the Personal Finance Society Board. Karen is a fully qualified Chartered Insurance Practitioner and is widely known and respected across the profession as the founder and owner of The GI Consultant Limited. Karen has been a compliance consultant to retail mediation firms in the insurance and financial services sector since 2006, providing support, monitoring and audit services. She has served in the retail advice sector for 18 years in roles ranging from financial product sales, commercial insurance, compliance directorship and supervision. Prior to that she spent nine years working for a large composite insurer. Karen’s experience includes dealing with firms undergoing FSA / FCA supervision. 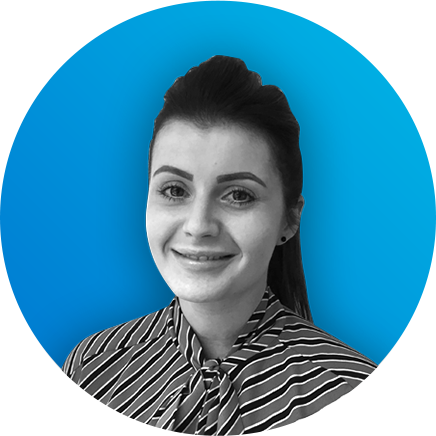 Helen has been in the industry for more than 13 years and has experience in every role within an IFA – meaning she knows the struggle of compliance first hand! Just before RDR hit Helen decided to return to University where she completed within a year a Business with Financial Services degree, and specialised her dissertation in regulatory issues and the effect on the IFA. Due to the huge changes brought with RDR, this spurred her on to help firms work with compliance more positively. She believes that it is possible to integrate regulatory requirements into a firms operations and corporate strategy to help companies run more efficiently and well into the future. In 2011, Helen joined ‘the dark side’ became a compliance professional. She has worked for a large network and numerous prestigious IFA firms as their Compliance Manager before finally setting up her own consultancy in 2015, advising firms on how to most effectively embed the regulatory requirements in a way that compliments their business model. Paul is our Compliance Support Manager. 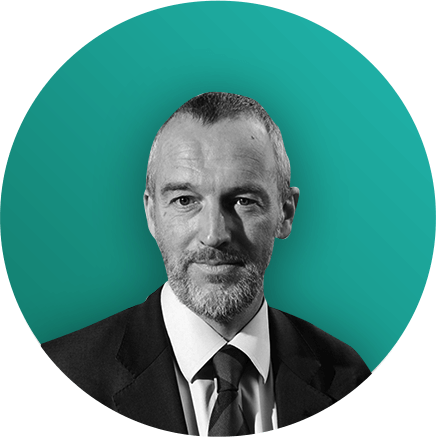 Paul came to us after spending nearly 20 years in Financial Services, mostly in an advisory role. He brings a wealth of knowledge to the team, and is on hand to help with team management, as well as internal & external training. Paul holds a Diploma in Financial Services, CF8, MAQ, and J07. (Paul is also currently completing the Pension Specialist qualification). Automated phone systems that ask you to speak your question or press a million buttons! Hannah is our Graduate Compliance Support. Hannah was our first recruit for Apricity through our in-house recruitment program – The Grad Scheme. Hannah has a degree in law and after initially applying for our sister company Para-Sols, her skills in interpreting and translating legislation shone through and she joined Apricity in a compliance support role. Hannah holds a Law Degree and is currently completing her Diploma in Financial Planning. Jasmine is our Marketing & Communications Assistant. Jas is the voice of our social media, coming up with fresh content and helping advisers discover Apricity and our fresh approach to compliance. As well as supporting the client relations team on a day to day basis, Jas helps prepare our event exhibitions, as well as supporting the delivery of our own CPD events calendar. She holds a BA (Hons) degree in Creative Enterprise. James is our Business Development Coordinator. James assists with client relations on a daily basis. He ensures that we maintain good relationships with all of our clients, whilst also generating new business ideas and sales strategies. He holds a BA (Hons) degree in History and has worked in client relations since leaving university. Naomi is our Marketing & Events Manager. Naomi has an extensive background in event management and creative thinking. She is responsible for coming up with new marketing strategies and prepares us for our many exhibitions each year. She also coordinates our busy calendar of CPD events, ensuring that clients get the most out of their membership with interactive learning opportunities. She holds a BA (Hons) degree in Events Management and has worked in the industry for over seven years. Grant is our Technical Specialist. Grant works across both Apricity and our sister company, Para-Sols. He has extensive knowledge of the industry and is our go-to for all things technical. 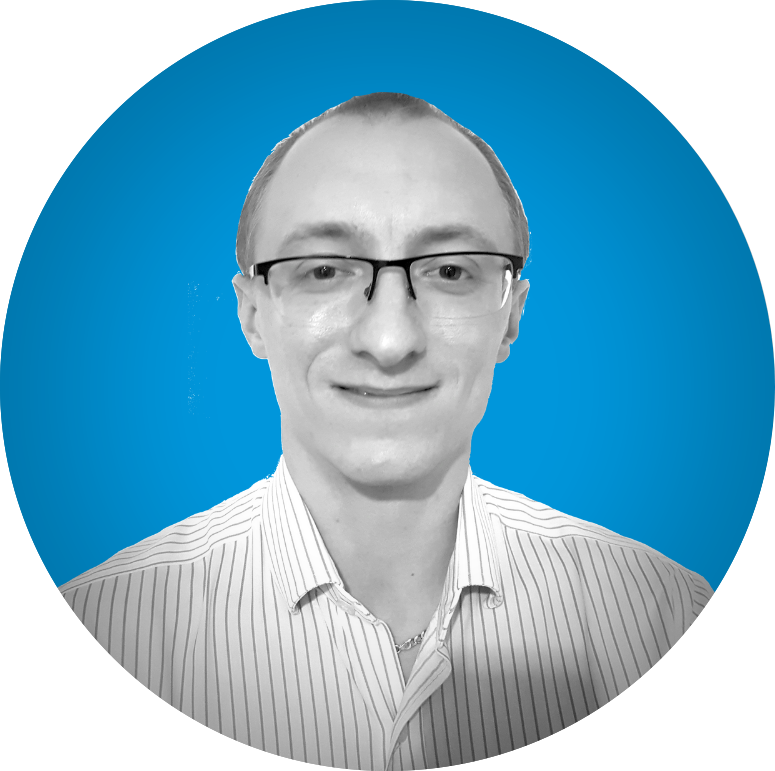 Grant has an Advanced Diploma in Financial Planning and holds Chartered status. He is also an associate of the Personal Finance Society. 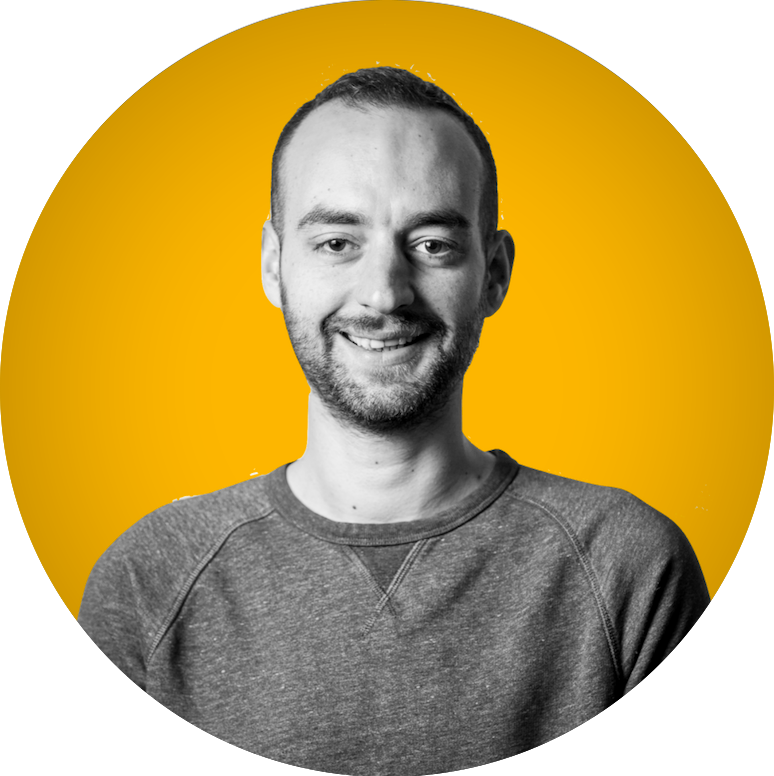 Tom is our Technical Consultant. Tom came to us after spending nearly 10 years in a variety of compliance roles, including Financial Crime (anti money laundering, counter terrorist financing and bribery and corruption). He has experience in complaint remediation at the Financial Ombudsmen Service and brings a variety of skills to the team. Tom is here to identify new and emerging regulatory trends, so you don’t have too! Tom holds advanced certificates in Anti Money Laundering and in Managing Sanctions Risk and a certificate in securities and investments. Want to be part of a revolution? If so, we want to hear from you. We’re looking for a wide range of team members, initially based in our Darlington office. Having compliance experience would be great – as long as you know how to take your knowledge and apply it in a whole new way. No traditional, box ticking, suit wearing, android needed here. Pop your cv to us and let us know why you think you could help us change the compliance world. We know how hard it can be to get into a new role without experience – and without the role, how can you get the experience?! Which is why we developed our trainee programme ‘The Grad Scheme’. If you can demonstrate you have what it takes, we’ll train you up from ‘newbie’ to ‘superstar’, supporting you and paying for your qualifications along the way! Take a look at some success stories, the vacancies and the application process now. We love hearing from the new and enthused!